For those who wish to send flowers to Hammanskraal to celebrate a friend or family member’s birthday or to mark any other special occasion – your first choice are our Hammanskraal florists. They have you covered for every event and offer a wide range of fresh flowers and gifting items so you will find something to suit every occasion and person. From wine connoisseurs and chocolate lovers to tiny tots with a love of fluffy toys and balloons… Hammanskraal florists have everything you need to spoil them and make them feel special. If you need to send messages of condolence, Hammanskraal’s florists have many suitable funeral wreaths and arrangements, including the ‘Blue Velvet or the ‘Geraldine’ – both beautiful arrangements with mixed roses, St Josephs and gerberas in pretty colours. Perhaps you want to celebrate a birth? In addition to an array of stunning floral bouquets and baskets, Hammanskraal’s florists also have baby boxes containing pampering lotions and soft towels for the new-born babe. You can with celebrate the arrival of a girl with a ‘Baby Girl Teddy’ – containing pink roses, balloon and a cute and cuddly teddy. It’s great to know that you rely on Hammanskraal’s florists – they pride themselves on their fast and efficient service and 100% customer satisfaction. So all you need to do is go online and browse the gallery of photos for the ideal gift. You can browse by price, type of lower or occasion, then just order online with a few clicks or pick up the phone. And if the fast convenient online system doesn’t seal the deal, the affordable Hammanskraal flower delivery fee will! 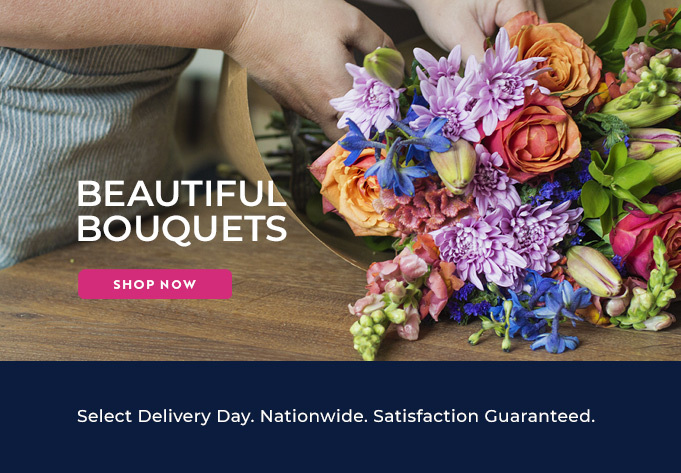 Hammanskraal Florist has the lowest delivery cost in SA.